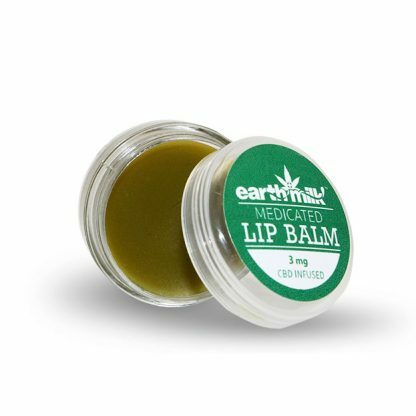 This is an organically based medicinal lip balm. It is uniquely designed for over-exposure to the sun and wind. This lip balm’s moisturizing characteristics are ideal for everyday use. The balm delivers soothing healing relief for cold sores and fever blisters. 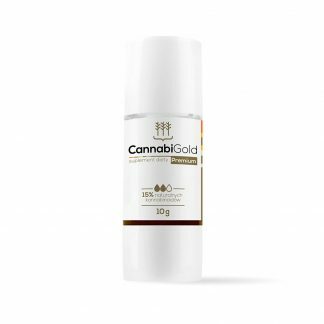 This specially created lip balm is an effective topical that can also ease pain from insect bites.